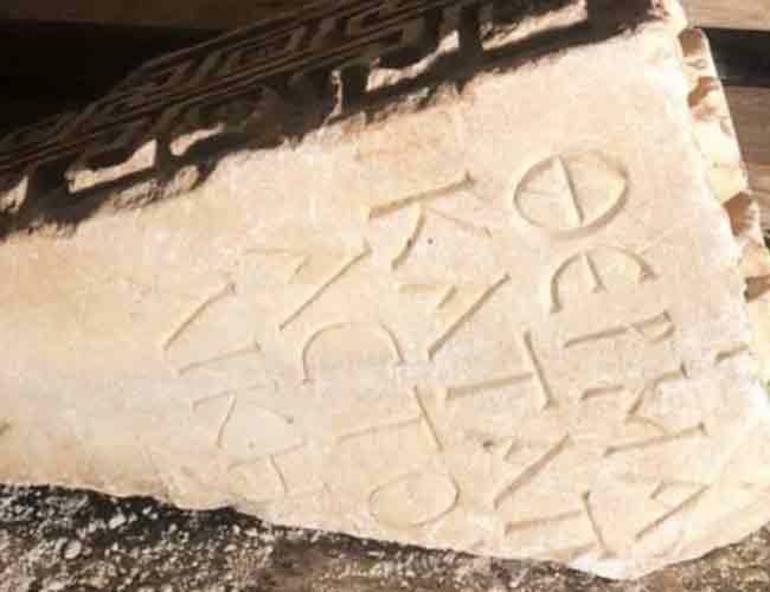 An ancient Greek architectural piece has been put up for sale for 150 Turkish Liras (about $28) on an online platform selling second-hand items in the southern Turkish province of Antalya. The piece is on the website labelled as “black and white wooden chest” regardless of the Greek texts on it. “Recently we are seeing that [treasure hunting] has become much popular and we feel uneasy as the association. 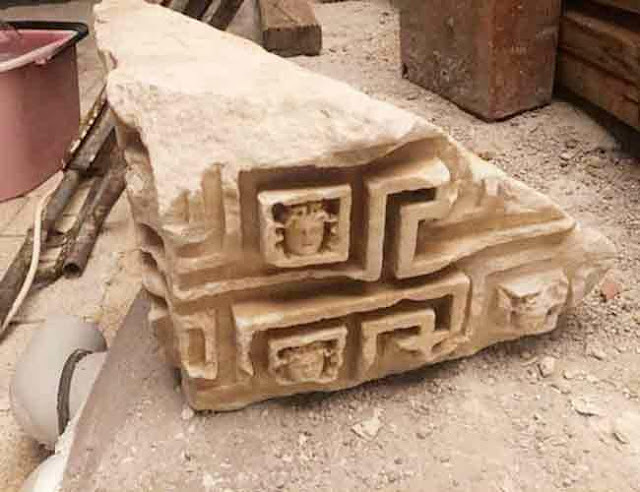 The media, as well, should not encourage treasure hunting,” he stressed.